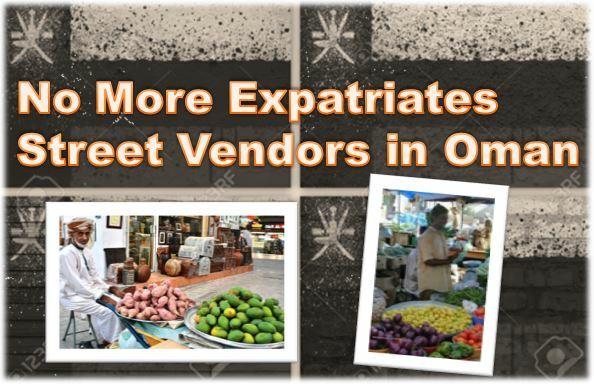 Expatriates were not able to work as Street Vendors in Oman According to Ministry of Commerce and industry Oman. 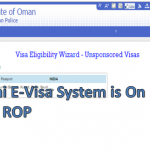 That Means that licence for Street Vendor were only be given to Omanis not expatriates. There are huge number of expatriates living in Oman and usually laborers after finishing their regular job runs specific street business on the corners of the street. But according to Times of Oman report Expatriates are banned to install Street shops. To install the business street Vendors need to obtain official licence Permit from Ministry of Commerce and Industry and required to approved by other authorities. The main thing is that applicant is must be Omani and the validity of this license is one year. And than renewed before expiry of license 30 days before. The licence holder must not be expatriate even expatriate employ. 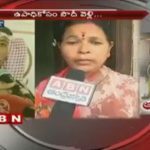 Also Street vendor must took mild ways for marketing those vendors who uses loud voices and disturbed the community their license will be cancelled. In the report it is also mentioned that street vendors were banned and not allowed to setup their business near Schools and hospitals. All things used in business must be registered such as vehicles and if the business is related to food than the quality is must be maintained without anytype of unhealthy stuff.